We share this land so we share the responsibility to care for it. We believe we have an environment that deserves our respect, so we work with a goal to make it better. As such, we run a tree4tee campaign where one indigenous Irish tree will be planted for each piece we create. To date we have planted over 1400 trees . Our goal is to reduce the adverse environmental impact causing Climate Change by implementing a certified planting programme of Indigenous Irish Trees on Irish soil. we are the only clothing brand in Ireland to have the 1% for the planet logo - something we are really proud off. Members take responsibility for the health of our planet by investing in environmental nonprofits creating positive change. As part of OUR BUSINESS PLAN WE DEDICATE A percentage of our profits will be going towards ocean conservation and mammal conservation, beach cleans. ADRIFT WAS A JOIN PROJECT WITH NATIVE EVENTS, The idea was to stimulate the festival goers to consider all aspects of the ocean and the environment while being able to enjoy the festival at the same time. We held Yoga, Meditation and Mindfulness workshops, Food Foraging and tasting sessions, a talk series or the benefits of local food growing and sourcing to reduce food miles and associated CO2e. We also ran separate ‘Think Energy’ talks with prominent public figures and scientists. By making simple changes like not using straws, buying loose veg, checking products for micro beads we can make a massive change. We have recently collaborated with a festivals in Ireland ( Another Love Story ) where we have created bespoke water fountains TO ENCOURAGE FESTIVAL GOERS TO BRING THERE OWN REUSABLE BOTTLE AND REDUCE THE AMOUNT OF SINGLE USE PLASTICS BEING USED. Ocean Plastics & Drift Net Knife. 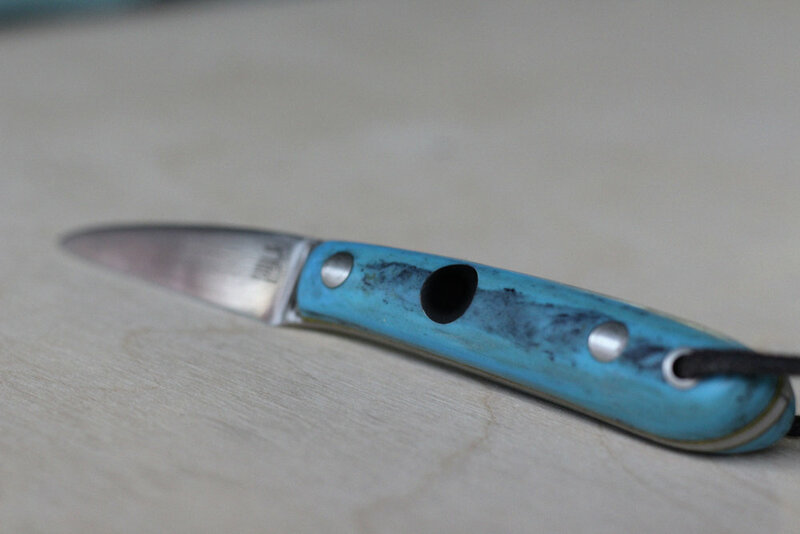 Sea plastics & drift net collaboration project with knife maker Sam from @thisiswhatwedoo. OUR GOAL WAS TO GENERATE A CIRCULAR ECONOMY, Find A solutions to tackle single use plastics and discarded fishing nets. From a beach clean at Caherdaniel Co.kerry we remolded the plastics into a solid block. Thisiswhatwedo combined and crafted the ocean plastic with Irish bOg oak, a circular saw and detailing from an old surfboard. OUR GOAL WAS TO SHOW THE MONETARY VALUE OF OCEAN PLASTICS SO THAT CORPORATION CONSIDER AN ALTERNATIVE TO DUMPING. IT WAS AN HONOUR to be working alongside advocates and artists @thisiswhatwedoo @emilyrobynarcher on theses projects.